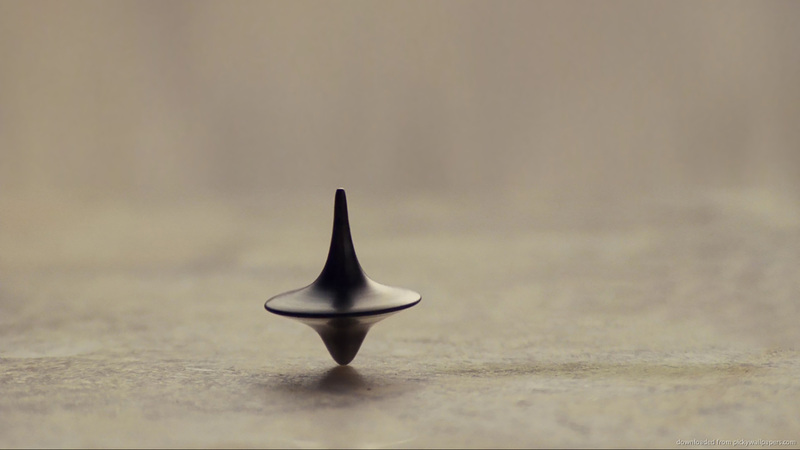 HubSpot Marketing Automation: Just like Inception, but real! For those who don't know, Inception is an award-winning 2010 film written and directed by Christopher Nolan. Ever since I was little, I've always been curious to know what's happening in the human mind when we dream, and Nolan probably couldn't have made a better movie exploring that concept. But movies aside, you're probably wondering what does Inception have to do with marketing automation. The true essence of the film, according to Nolan, reflects the idea that "The most resilient parasite is an idea planted in the subconscious mind". The goal of DiCaprio and the rest of the team is to implant into the mind of Robert Fischer the idea of dividing his business empire upon his inheritance on the death of his father. This challenge to the team was issued by the powerful Japanese businessman and Fischer's rival, Saito. Through vital information gathered, they cultivate (nurture) relationships (for example, between the two Fischers, father and son) to entice the heir in making the targeted decision. The concept of instilling ideas through dreams conceptualized in the movie, can actually also be found in Marketing. Nowadays, a good part of Marketing is done using digital channels; with digitization, with your marketing campaigns, you can reach millions of people at low cost. However, even with few employees assigned for digital marketing within any organization, it is possible to manage even millions of prospects. The world of email marketing is constantly evolving. The most responsive companies are beginning to understand the importance of setting up and implementing email campaigns that are activated automatically based on the actions and behaviors of their customers and prospects. In this way, your marketing activities are faster and easier and emails can become more timely, immediate, personalized, and relevant to those who receive them. In short, they are the most effective. They produce increased efficiency in open and click rates, and are definitely better and its effects can be replicated more frequent than in non-automatic communications. This is a positive trend which, in turn, translates into an increase in conversions and revenues. There are various tools to automate email management, such as HubSpot, MailChimp, and Marketo. Chatbots are programs that can communicate with human beings. These programs work either as chat users themselves or as people who answer frequently asked questions from visitors on a site. 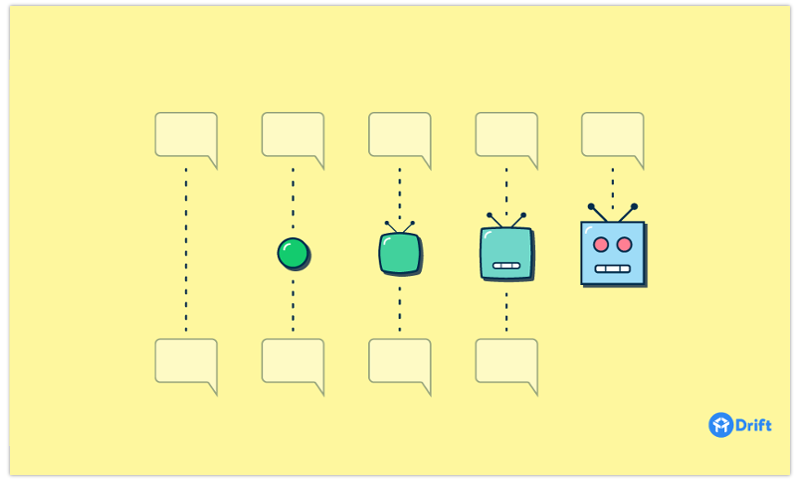 Chatbots aren't just auto-responders, but software that, though quite simple, are becoming more and more difficult to distinguish from a human operator. About a year ago, Mark Zuckerberg introduced Chatbot for Messenger. Since then the number of applications and developments has grown more and more. Among them we find, Growthbot, the marketing and sales chatbot created by HubSpot). Today, there are several services that allow everyone, even without specific programming skills, to set up chatbots. 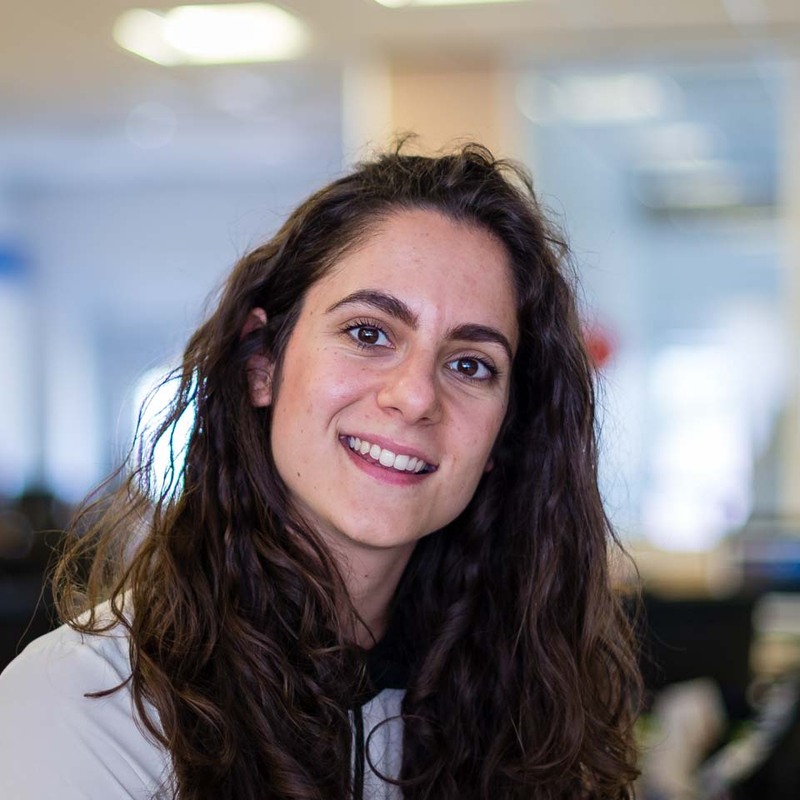 Among these are Drift, which is useful for lead conversion for answering prospects' and customers' questions and improve business communication, and Slack, a platform for communication between workgroups. For those who do not know it, remarketing (or retargeting) is a form of online advertising that is aimed at users who have visited your website or used your app on the basis of actions taken on the web when such actions do not translate for sale or conversion. This form of marketing helps keep your brand be more visible to users after they leave your website. For most sites, only 2% of web traffic converts from the first visit. 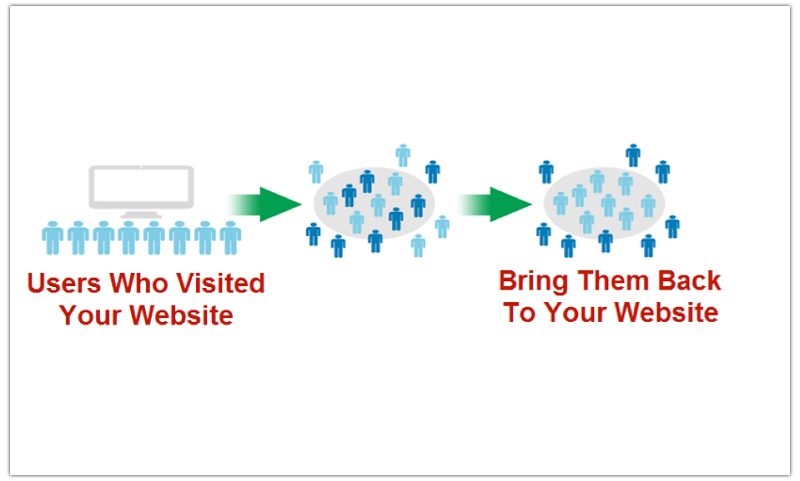 Through Remarketing, it is possible for companies to reach the rest of the users who have not immediately taken the desired action (whether micro or macro conversions). You can enable remarketing campaigns on the Google Display Network (a group of over 2 million sites, and mobile app videos that reach over 90% of Internet users worldwide - Source: comScore) through Google AdWords. You can also enable Remarketing on Facebook to show your ads to people who visited your site on the social network. However, you can't activate it directly from Facebook's listing management. In fact, you need to go through a third party vendor, such as AdRoll or Perfect Audience (you can find more information on how to design remarketing campaigns that work here). Creating Marketing Automation workflows simplifies your work in a way that you will probably not even imagine. With Marketing Automation workflows, you can create highly customized paths for your customers by filtering your contact lists easily based on their custom data and behaviors. Workflows will be highly targeted and you can send content that subscribers want when they need it. Did you know that the phrase "Content is the King" dates back to 1996 and can be attributed to Bill Gates? 21 years later, content continues to be important. But what's changed since then is that context has become even more important. 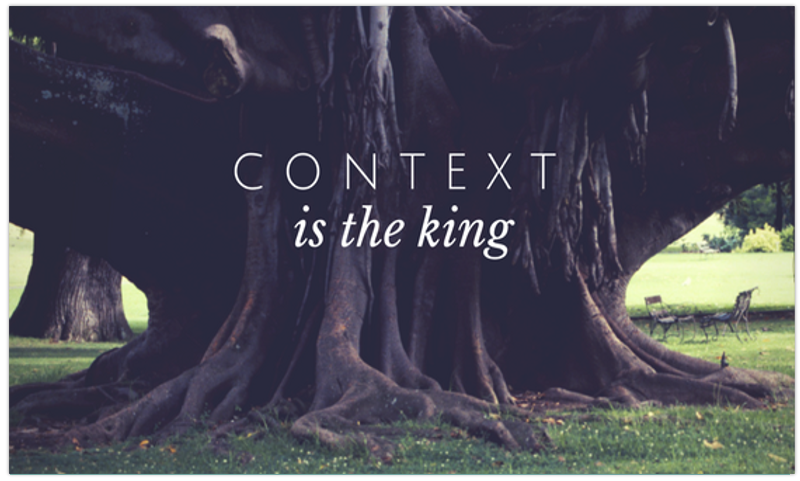 Bill Gates's phrase can be updated to "Context is the king". This is why, to succeed, you need to customize the content based on your audience or your potential customers. It may sound difficult to set it all up, but there are now tools such as Hubspot, the leading Inbound Marketing platform in the world, that allow you to personalize your content based on who visits your site. Is this a new visitor, a potential customer, a lead already acquired, or a customer? Depending on the person's characteristics, the content displayed must be different and personalized if you want the message to be transmitted properly. For example, if the visitor Mario Rossi, who already visited and converted before, downloads an ebook from a landing page, using HubSpot's features, you can show him the message "Hello Mario, well back!" With the help of some existing tools (HubSpot and Marketo are two examples), you can also automate other important internal processes normally done manually. For example, you can set up a meeting, assign tasks to your team, or send a contact to a business person all with minimum human intervention. To sum up, you can use several tools for automation that will allow to pull off "The Inception" to your visitors, clients and potential leads. As you probably noticed, HubSpot is present in almost all the points treated in the list. This is because it's the only integrated platform that covers all of the features described here above and beyond marketing automation. With HubSpot marketing automation capabilities, you can automate your marketing interactions and guide the visitor along the buyer's journey, nourish them and prepare them optimally for the sale. To improve your business, however, there isn't just the "I" of Inbound to consider: Integration and Insight are two more fundamental aspects to ensure that your company generates the most revenue. Find out more by downloading our FREE ebook: Three "I"s Playbook: IT Secrets for a Profit Generating Business.